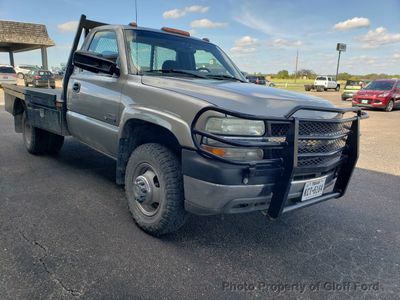 With its 1-Owner & Buyback Qualified CARFAX report, you can rest easy with this Silverado 3500 purchase. 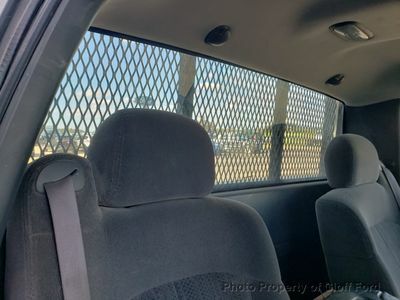 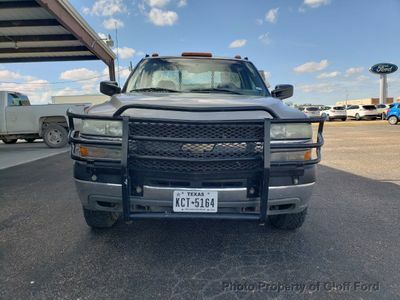 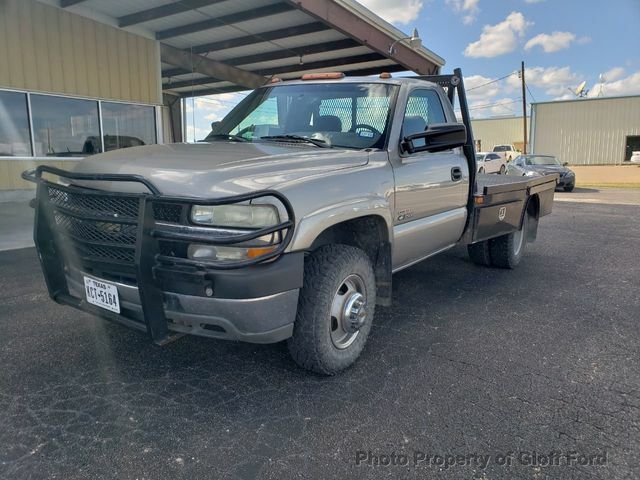 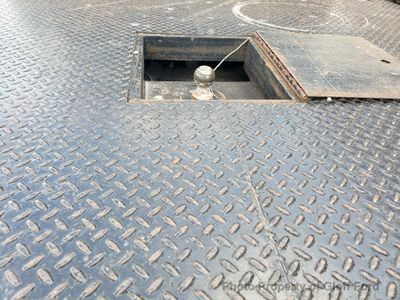 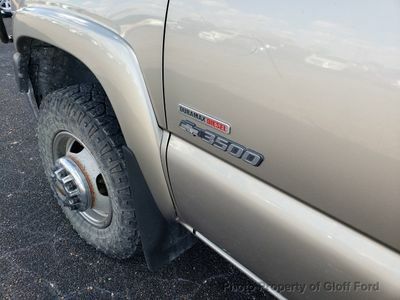 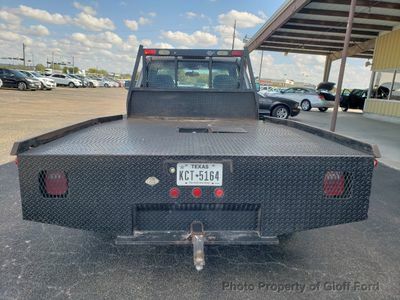 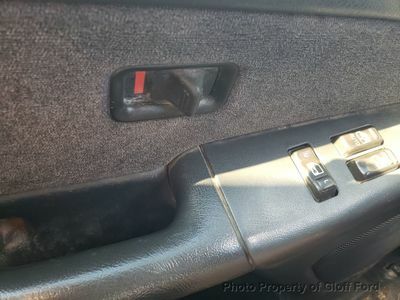 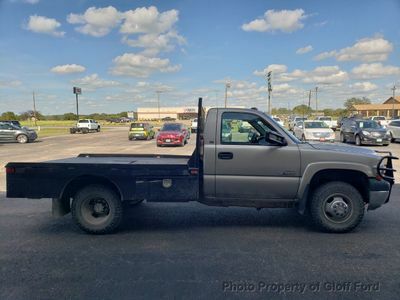 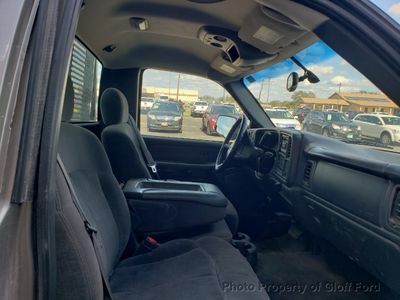 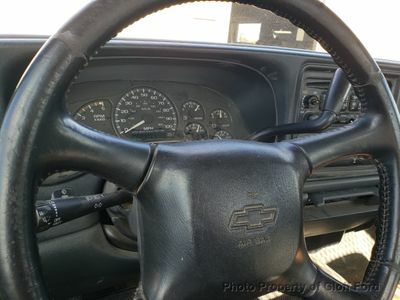 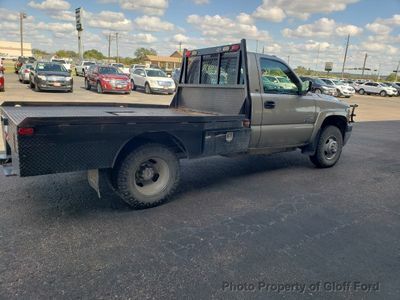 This Chevrolet Silverado 3500 also includes Clock, Climate Control, Tachometer, Tilt Steering Wheel, Power Steering, Power Locks, Driver Airbag, Passenger Airbag, Intermittent Wipers, AM/FM, Cup Holders, Split Front Bench, Tow Hooks. 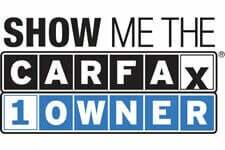 Own this CARFAX 1-Owner and Buyback Guarantee Qualified Silverado 3500 today, worry free!